Happy 40th Birthday, Dungeons & Dragons! 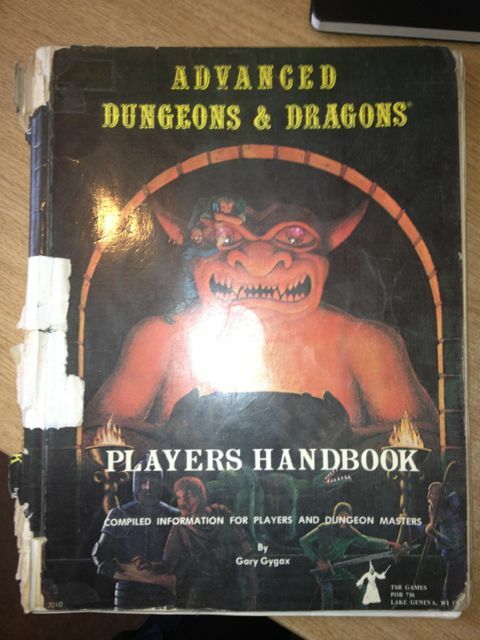 This was my first D&D book, bought in for £4.95 back in 1980 at a model shop on Rye Lane, Peckham. I think this was my first one as well... but with the newer cover.